In a bid to protect our environment, NamNam is committed to eliminating single-use plastics at all its outlets. 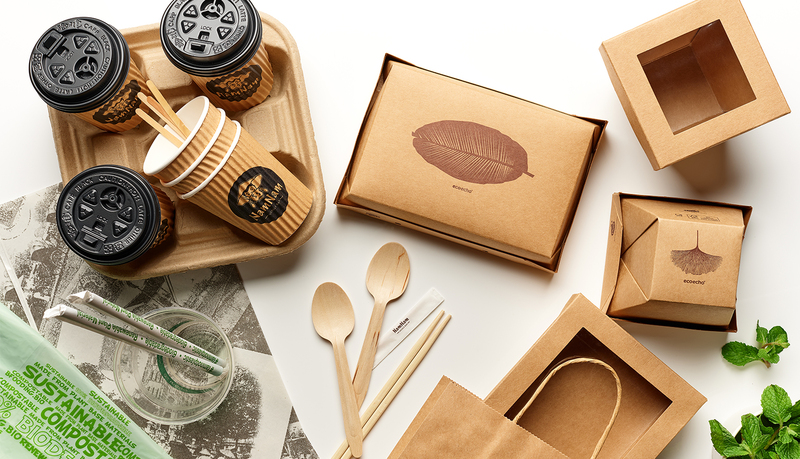 One of the first steps it has taken is to switch over to use 100% sustainable packaging. Our straws have been switched out to PLA compostable ones made from sugarcane or corn starch. We have also moved away from plastic sauce bottles and are using glass bottles instead. NamNam is proud to be a part of World Wildlife Fund's (WWF) initiative - PACT (No Plastics In Nature by 2030) and the No Plastic Straw Pledge along with 21 other brands. NamNam is located at Fountain Court #B1-131.